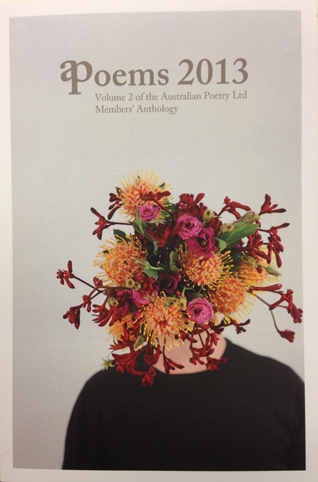 Volume 2 of the Australian Poetry Members’ Anthology: Poems 2013 is out now and available to order. I am both pleased and proud to have a poem included in this wonderful collection, that sees poets from all over the country converging to express themselves in a multitude of ways on a variety of topics. Emerging names speak alongside some of Australia’s prominent voices – I share the pages with the likes of David Adès, Jennifer Compton, P.S. Cottier and Rachael Mead. So if you’re seeking a selection of the latest contemporary poetry from Australia, this is the perfect read.